Ayr get their BT Premiership campaign underway on Saturday with a mouthwatering match against west coast rivals Glasgow Hawks at Old Anniesland at the earlier time of 1.15pm. Clashes between these old foes are always full of drama and tension but Ayr head coach Calum Forrester is positive his men are ready for everything Hawks will throw at them. But nothing can be taken for granted at Old Anniesland. The match will mark the debut of several new Millbrae men, with props Steven Longwell and Javan Sebastian joining a very familiar looking pack of forwards. In the backs, Archie Russell partners captain Ross Curle at centre, and winger Haddon McPherson starts against his old club. Scrum-half Ali Price and prop Sam Kenny could make their first appearances from the bench. 15. Grant Anderson; 14. Haddon McPherson, 13. Archie Russell, 12. 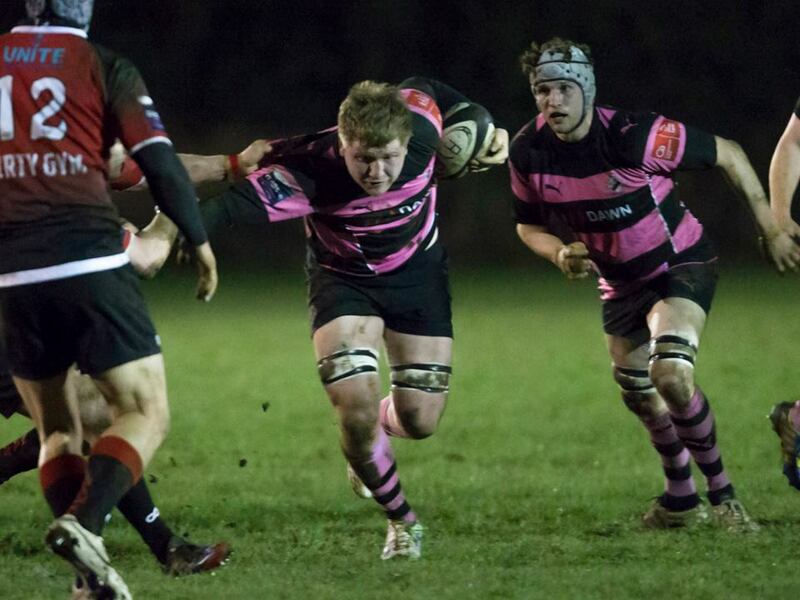 Ross Curle (capt), 11. Cameron Taylor; 10. Danny McCluskey, 9. David Armstrong; 1. Steven Longwell, 2. James Malcolm, 3. Javan Sebastian; 4. Robert McAlpine, 5. Scott Sutherland; 6. Graham Fisken, 7. Andrew Dunlop, 8. Blair Macpherson. 16. Fergus Scott, 17. Sam Kenny, 18. Peter McCallum, 19. Alistair Price, 20. Kerr Gossman. Kick-off 1.15pm! Follow the scores live on Twitter.